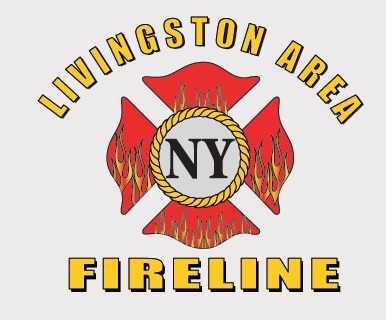 Welcome to the Livingston Area Fireline! We are dedicated to the men and women of Livingston County who dedicate their time to protect the residents of Livingston County, NY. If you have any story info please send up an email.